I'm happy to announce the release of the first official campaign for Quill, one inspired by Lovecraft. 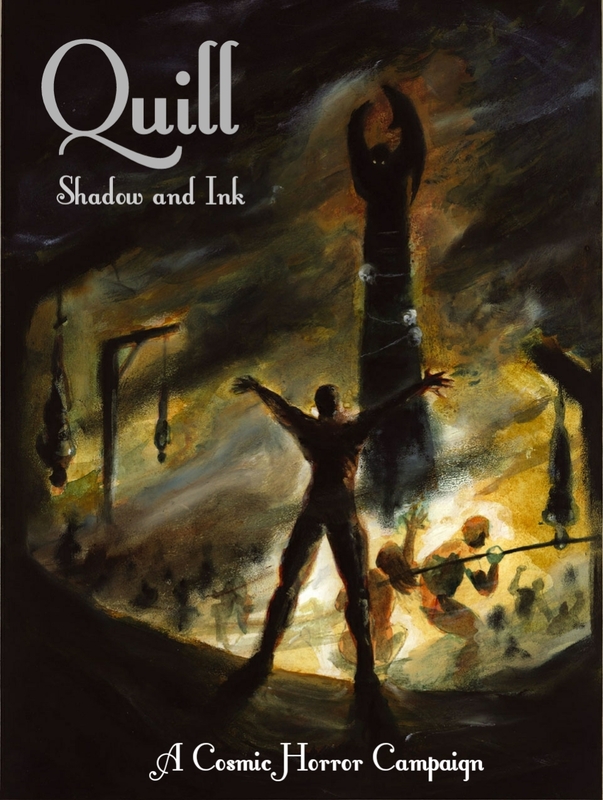 Quill: Shadow and Ink is an addition to the popular Quill letter writing roleplaying game, where malignant forces are at work and those who cross paths with a certain book meet a cosmic doom. 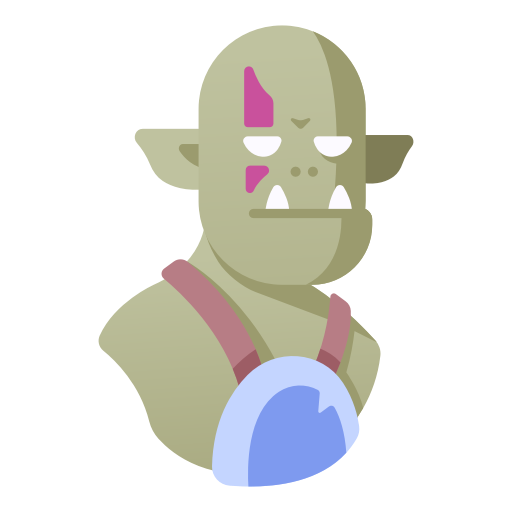 The campaign contains five linked scenarios, each giving you a number of Story Points depending on how you did. At the end, adding up your Story Points will give you one of two endings. 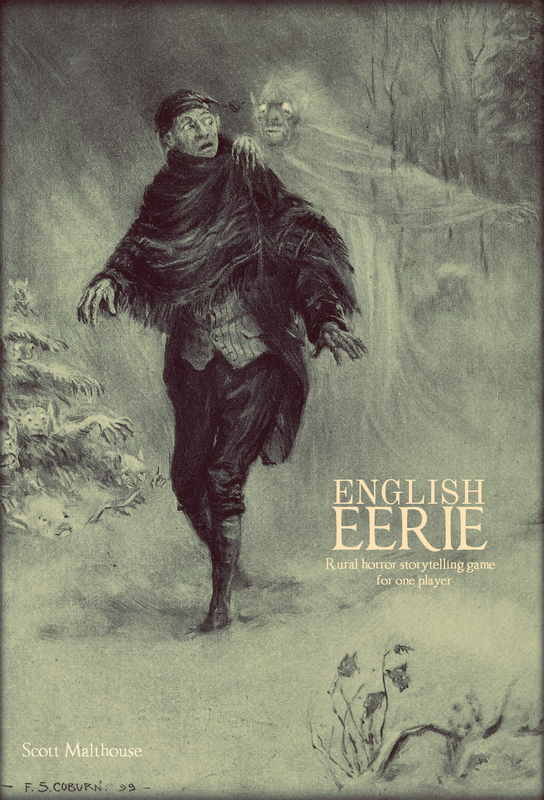 The campaign is designed to mimic the epistolary nature of many of Lovecraft's stories. After playing, you will be left with several physical artefacts in the form of letters, which can be kept for posterity. The book requires the Quill core game to play. Download Quill: Shadow and Ink as pay what you want.